True North Sports Camps offers week-long summer camps throughout July and August for boys and girls ages 4 to 14 years old. Our wide variety of sports camps are available for all skill levels and include: Baseball, Basketball, Flag Football, Soccer, and Multi-Sport! 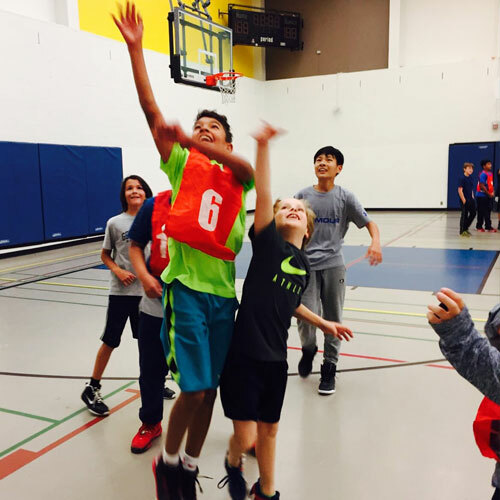 Our energetic coaches teach campers the fundamentals of each sport in a fun and pressure free environment that emphasizes sportsmanship, teamwork and fair play. At True North Sports Camps, we strive to achieve the perfect balance between advanced skill instruction and a memorable summer camp experience. Click the buttons below to view our summer camps in each location! Sports Summer Camps - Tell us more! 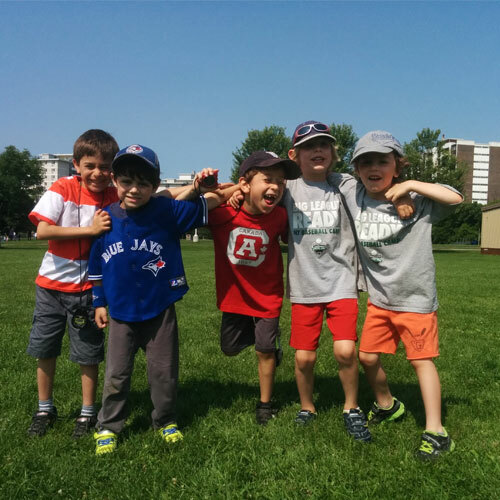 Since 2007, we have offered summer camp programs throughout Toronto. 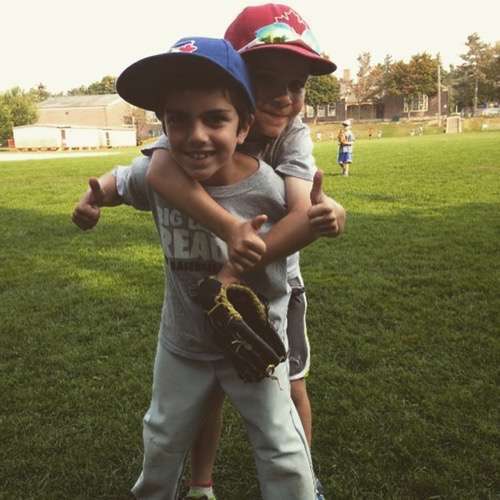 We are now proud to offer sports camps in Toronto, Etobicoke, Hamilton, Markham and Whitby including Baseball Camp, Basketball Camp, Flag Football Camp, Soccer Camp, and Multi-Sport Camp. Whether you’re a beginner or an elite level player, our summer camp programs are perfect for all skill levels – we have something for everyone! 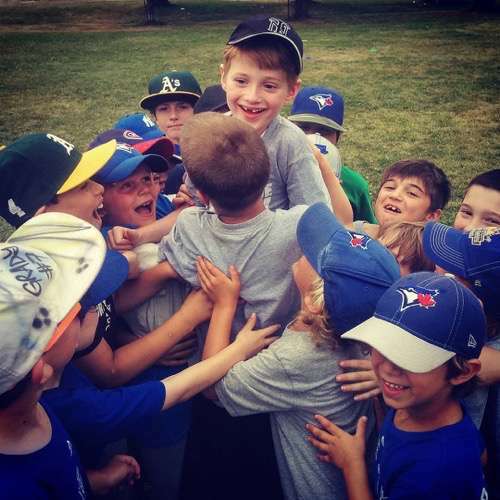 With incredible features including personalized scouting reports, prizes/giveaways and weekly tournaments, we make it our top priority to ensure each and every camper learns something new, has fun and stays active!